Bite-sized lessons for pint-sized dancers! 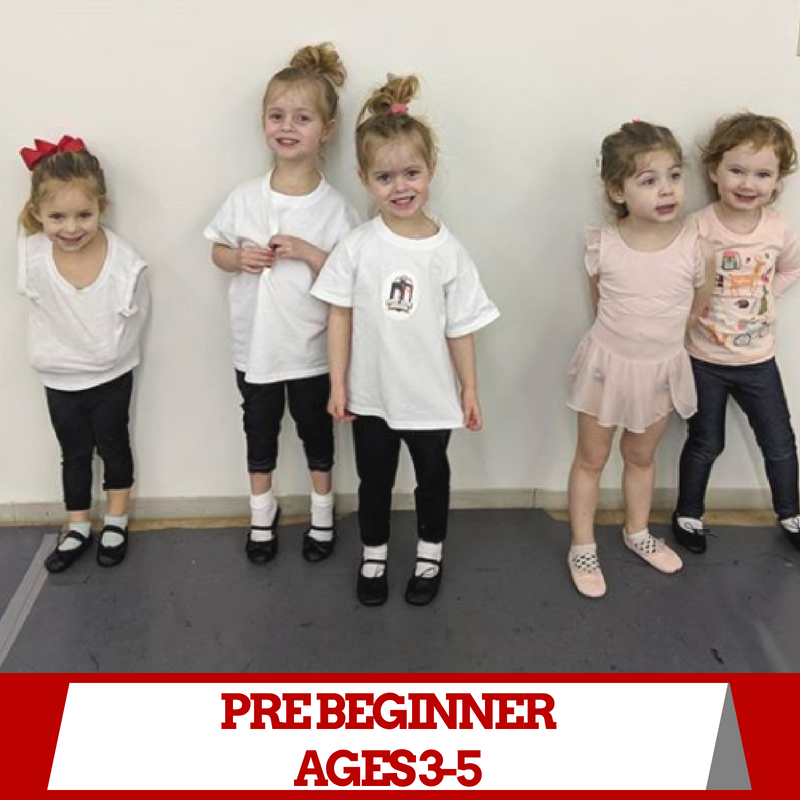 Our Pre-Beginner program inspires dancers to love dancing, positively interact with their peers, and establish routine. 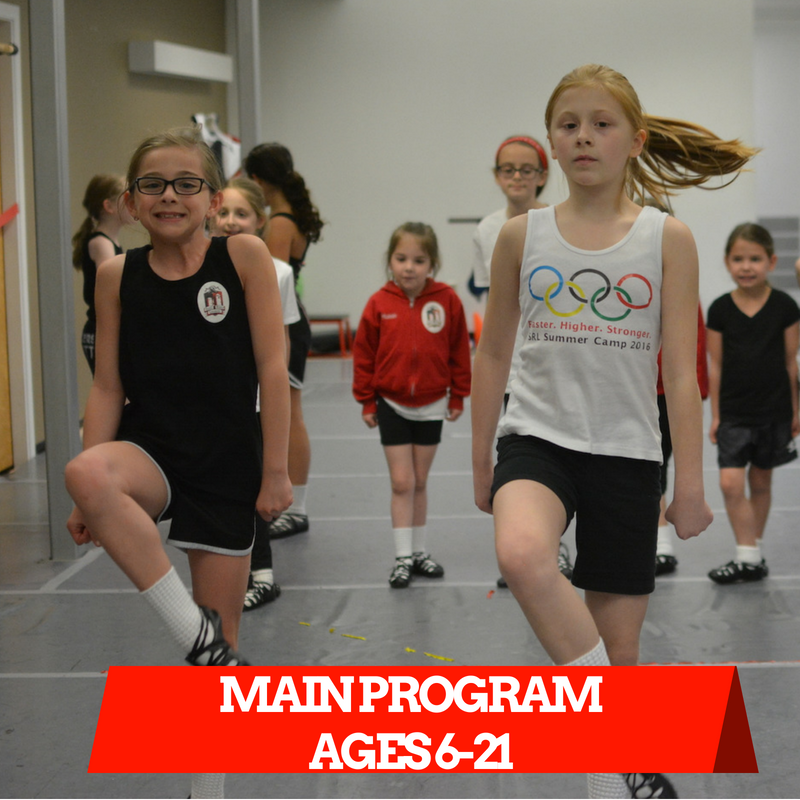 For dancers ages 6 and up, our Beginner I class is the gateway to all the opportunities for Irish dancers! Learn and build on the basics while increasing physical fitness and self-confidence under passionate instructors who bring out the best! 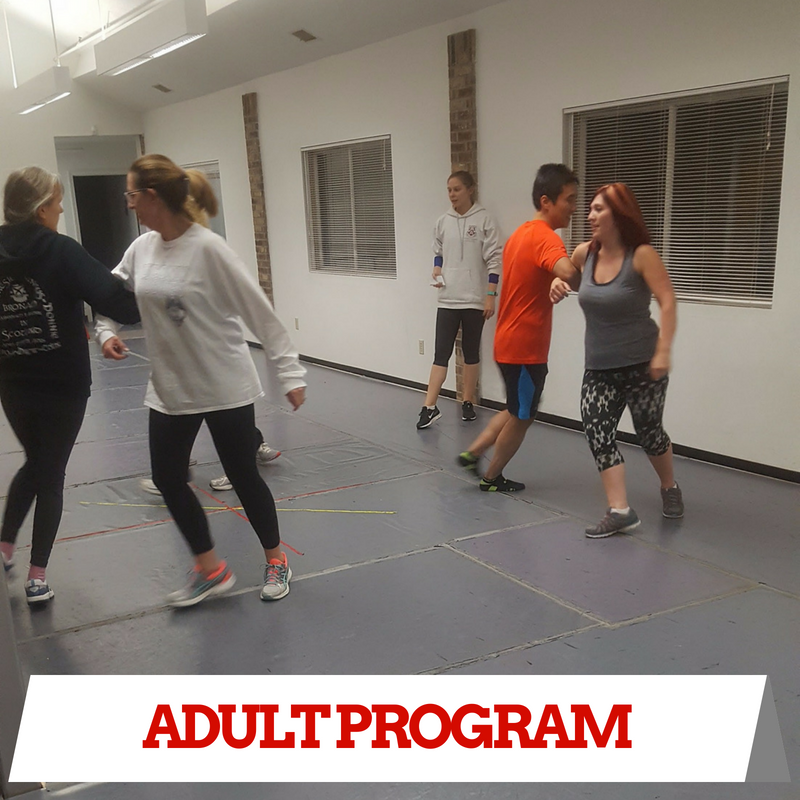 Our 'SRL After Dark' classes are an adult-only program that welcomes first-timers & returners to enjoy dancing, each other's company, and gentle exercise. "I love that my daughter has made progress not just in dancing, but in the way she has learned to approach challenges. She has developed good sportsmanship while at SRL. Also, I love that she gets so excited about seeing her friends, the big girls who she looks up to, and that the "big girls" are really role models to the younger girls." " In signing up our daughter at SRL for the first time, we couldn't have envisioned a more positive and rewarding experience for our daughter to be part of. From meeting new friends, having positive role models, to being in the Hartford St. Patrick's Day Parade, our experiences at SRL have been nothing short of wonderful. A big thank you to Miss Courtney and the passion, leadership, and commitment she brings to her studio and her dancers. " Irish dancing promotes healthy competition, setting and achieving goals, and fosters teamwork and friendship. We believe in promoting life skills through Irish dancing in addition to promoting healthy life choices. 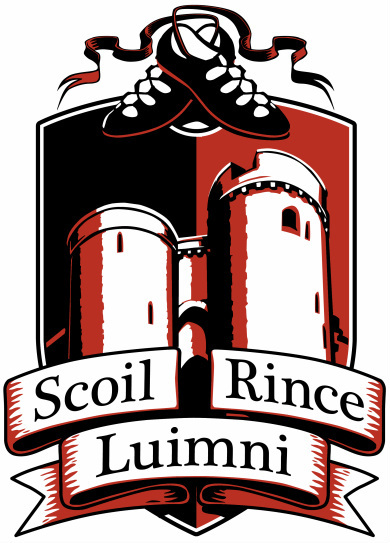 Scoil Rince Luimni offers a curriculum that extends beyond the studio walls and into our students' everyday lives. Click here to claim your free trial class - we hope to see you soon! Westfield, Springfield, Agawam, Granville, & East Longmeadow MA.
" The school has a great community, welcoming and supportive feel to it. Our daughter has enjoyed her time there tremendously and has made friendships with girls of all ages. She has very positive role models from the older dancers to follow. This is all part of the climate that Miss Courtney creates in her studio. She is a true leader. 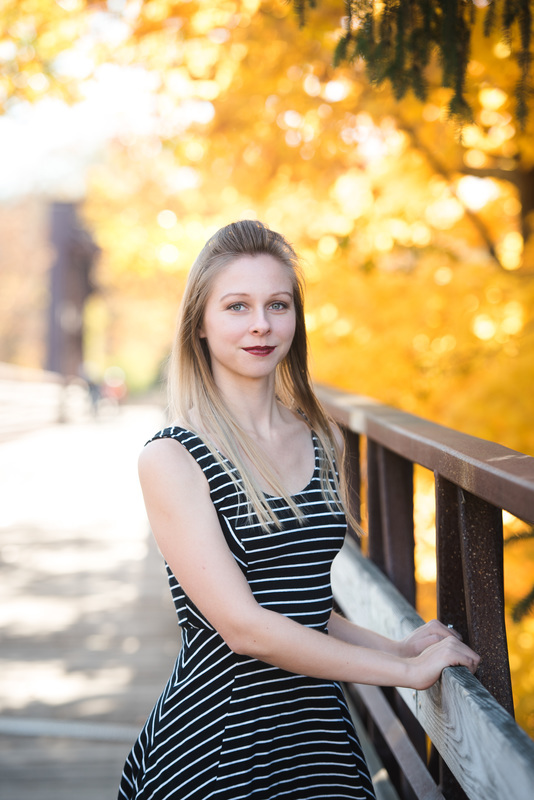 She communicates well, she challenges those to become better, she supports them tremendously well and in doing so she gives both positive and constructive feedback - but most importantly - she has a genuine care for each of her dancers whether they are there for competitive dance or the love of dancing and being active. " " I love Courtney's positive interaction with the kids. She is encouraging and makes each one feel important. " " The level of dedication and commitment Miss Courtney puts into her school and her students is outstanding. "